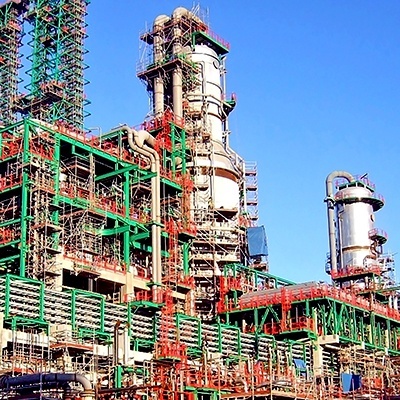 Your single-source provider of specialty design and construction services for the Utility, Petrochemical, Oil & Gas, Manufacturing and other Industrial markets. Our extensive in-house network of resources and technical expertise allows us to offer a complete set of solutions to clients around the globe. 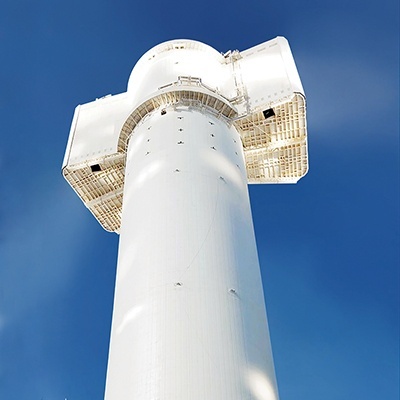 Concrete Chimneys, Steel Chimneys, Solar & Wind Towers, Natural Draft Cooling Towers, Concrete Silos, LNG Tanks, Industrial Erection. 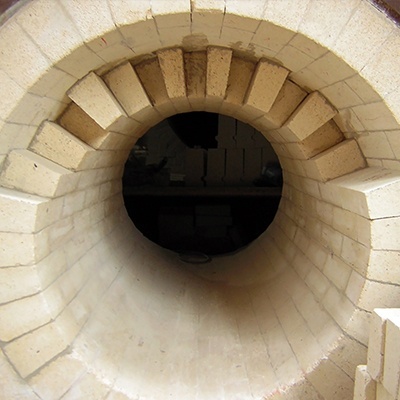 Refractory Assembly, Acid-proof Linings, Ceramic Welding, Thermal Insulation, Fireproofing, Consulting & Inspection. 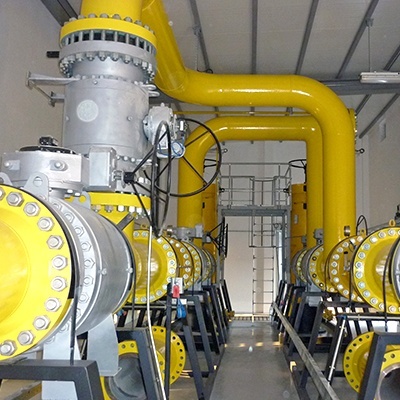 Metering & Regulation Stations, LNG/LPG Storage Plants, Gas Combustion Systems, Compression & Liquefaction Stations. Electromechanical erection services including Piping, Structural Steel Fabrication & Erection, Equipment, Heat Tracing & Conveyor Systems. Our engineering and construction teams integrate sophisticated design technology with modern erection techniques, allowing us to provide the highest levels of quality and performance.